Cleanco maid service in Dubai offers top of the range home cleaning services that meet and exceed customer expectations. Choose from our daily, weekly, biweekly and monthly home cleaning schedule, whatever is applicable to you. 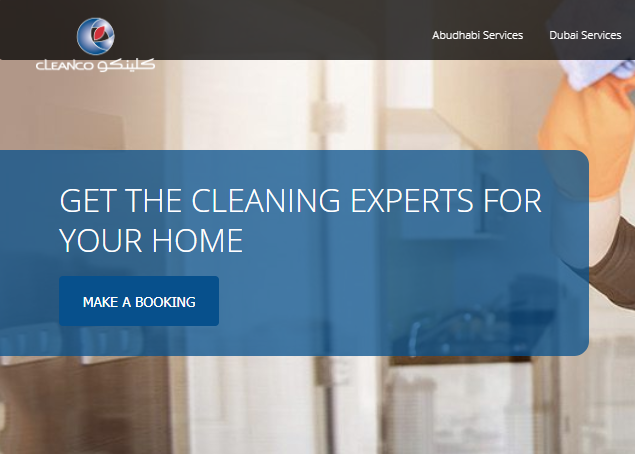 By hiring a professional home cleaning company in Dubai, save your time and have a stress free life! Over the years,Cleanco has grown to become one among the leading Facility Management Companies in UAE. We offer a wide range of services such as Cleaning, Building Maintenance, Support Services as well as Facility management.